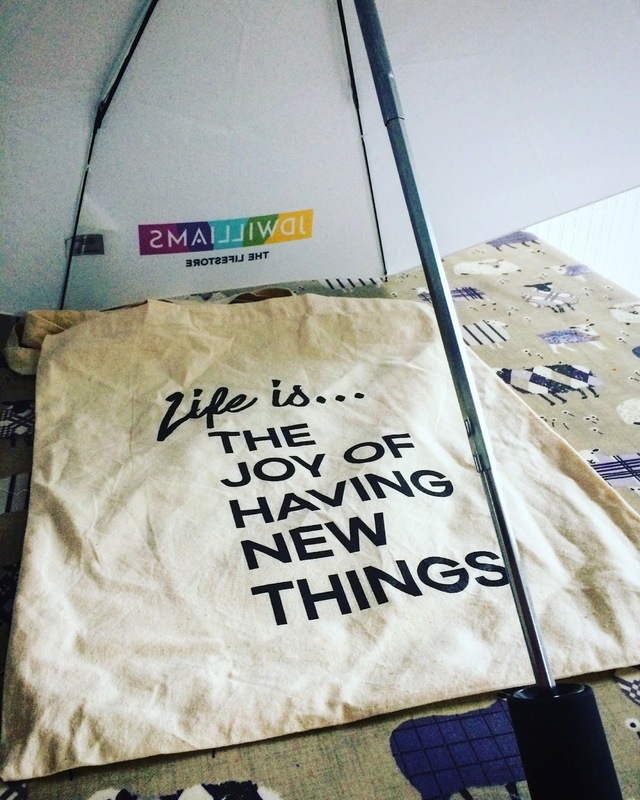 Well, I started my last post by saying I was going to start blogging weekly. That was just under 2 weeks ago. Meh. Late summer and autumn is a wonderful time for a walk - the greatest freebie of them all. The colours and smells change, the animals are grown, the leaves start to fall. 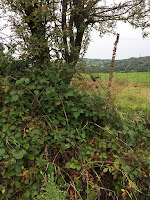 Plus, there's an abundance of free food in those hedgerows. 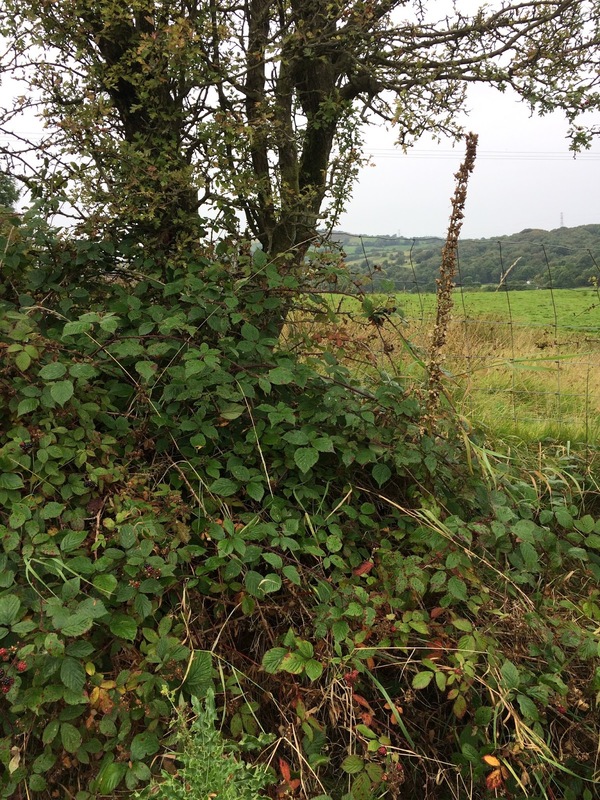 Off we set through one of my favouritest corners of Derbyshire for a blackberry forage. A tree full of crab apples was a welcome bonus too. We took just as much as we needed and left the rest for others or the birds - there are always plenty to go round. A few days later my wife magicked these into a wonderful crumble - I don't remember a year we haven't had blackberry something. 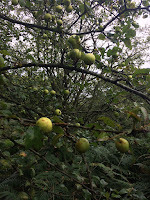 It's usually a crumble (sometimes eked with elderberries or, like this year, crab apples) but we've enjoyed pies, tarts and I've made a lovely liqueur before now. Popping blackberries into vodka with some sugar syrup at this time of year gives you a stunning drink just in time for Christmas, and the booze-soaked blackberries can then be mashed into whipped cream or ice cream for a boozy dessert. 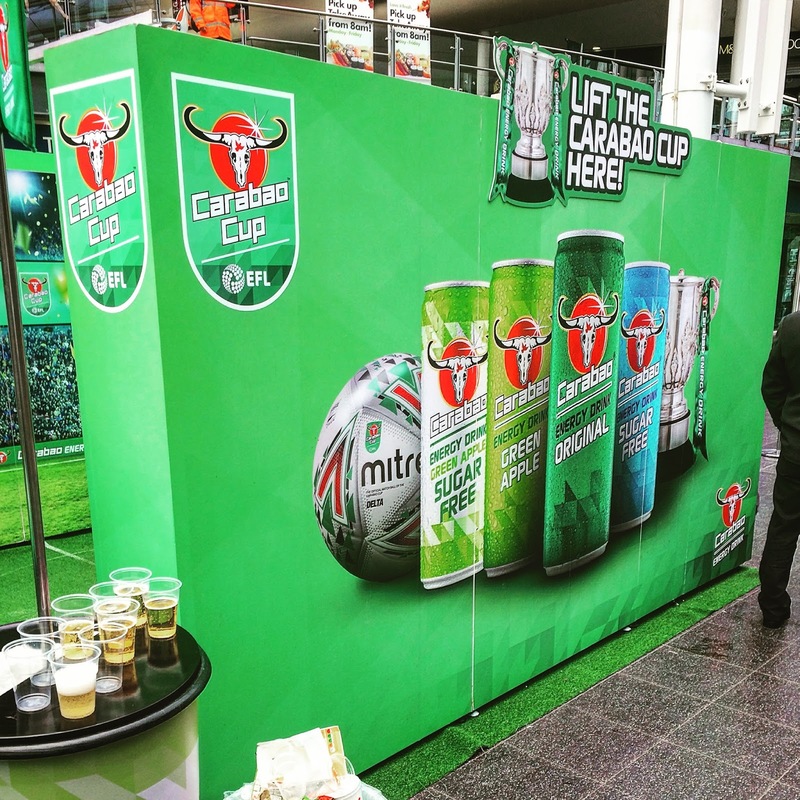 The Carabao Cup appeared at Manchester Piccadilly station last week. Nobody seemed too bothered to lift it and have their photo taken, the cup seems to be as popular with commuters as it is with Pep Guardiola. 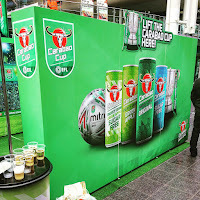 Carabao gave plastic cups of the drink away and it was OK, as energy drinks go. I'm not a big user of them but I don't mind them - this seemed very similar to Red Bull (Carabao is also from Thailand) or stores own brand drinks to me. Fine, but nothing different. Other people seemed to disagree and maybe were caught out by it being an energy drink. The outside of the station had a few plastic cups lying around with this yellowy liquid in it - I was reminded of the aftermath of a large rock concert. entered a few competitions to try and win a bottle but in the meantime I received half a dozen cool stickers. I suspect they are bottle labels, but the kids loved them as stickers. 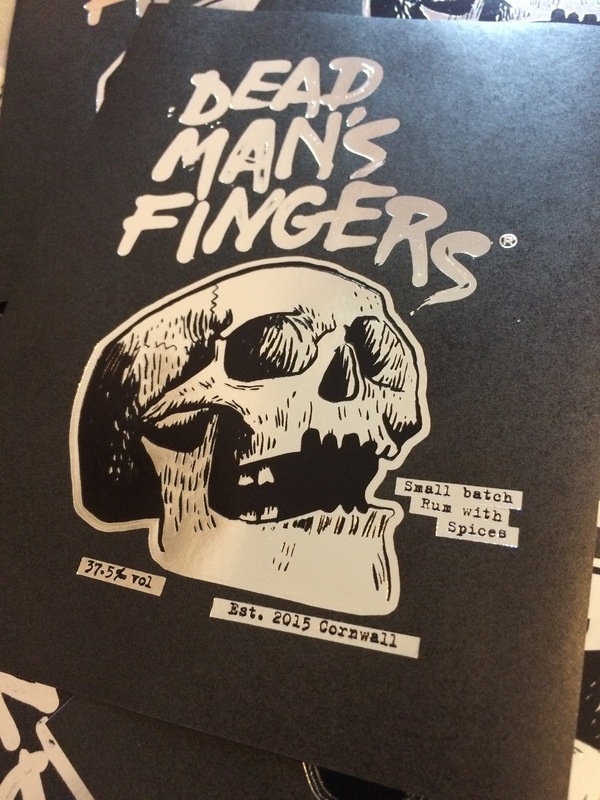 There's something about skulls and a bit of kudos in having boozy merch on school books, I'm sure. The highlight freebie of the last few weeks is my huge chimenea that I won from Santa Maria latin American sauces and stuff like that. It's a contemporary cast iron structure and was easy to assemble. We've had about an hours fun with it so far as the weather has been shocking but so far so good. Maybe this weekend we get to taste a marshmallow or 2. I really must highlight the incredible service from Santa Maria - the parcel company managed to lose the original chimenea (how you lose something this size I don't know) and then continued to mess up every instruction sent to them. I won't say which they were but I was tracking the parcel on the internet and it wasn't getting closer to me. The contact at Santa Maria was wonderful and kept in touch for the several weeks it took, even popping in a gift voucher as a gesture of goodwill. I hadn't paid for anything, it was a competition prize! If the customer service for paying customers is as good as it is for comp winners like me then they deserve every success. I must point out that Santa Maria have no idea that I write these blogs or post in Instagram, I was just any other comp winner to them. 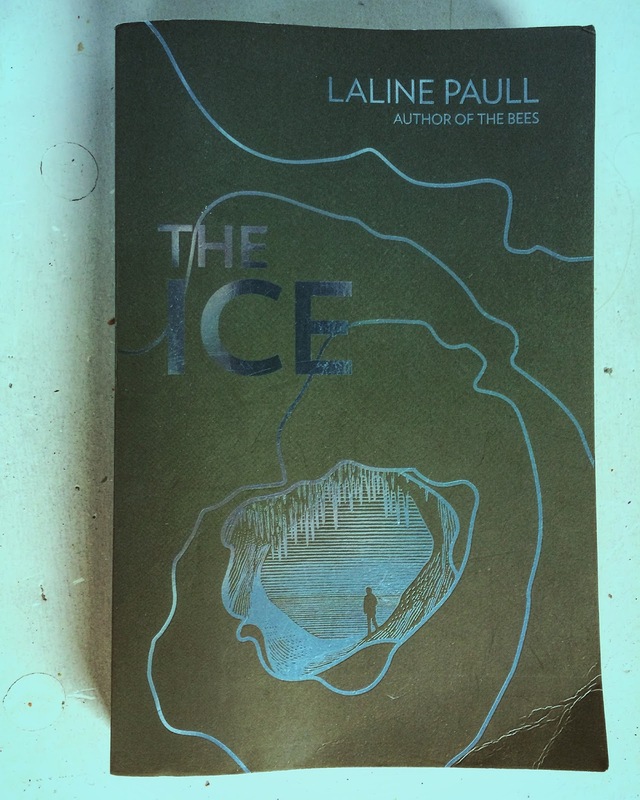 I finally got to the end of The Ice by Laline Paull. 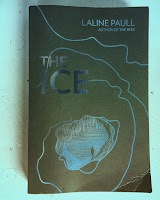 full review is on Goodreads (yes, it was yet another of their giveaways sponsored by the 4th Estate) . An important environmental message comes through the story line but it did plod along a bit before rushing the finale. 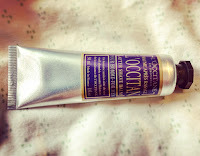 L'Occitane en Provence have some very generous giveaways. 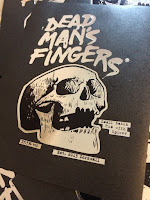 One of their Manchester stores happily parted with a sample of a shaving balm in return for a voucher that was offered on the internet. It's lovely - you'd expect high quality as it's not cheap stuff and their shops look quite exclusive. It's on King Street, if that tells you anything. 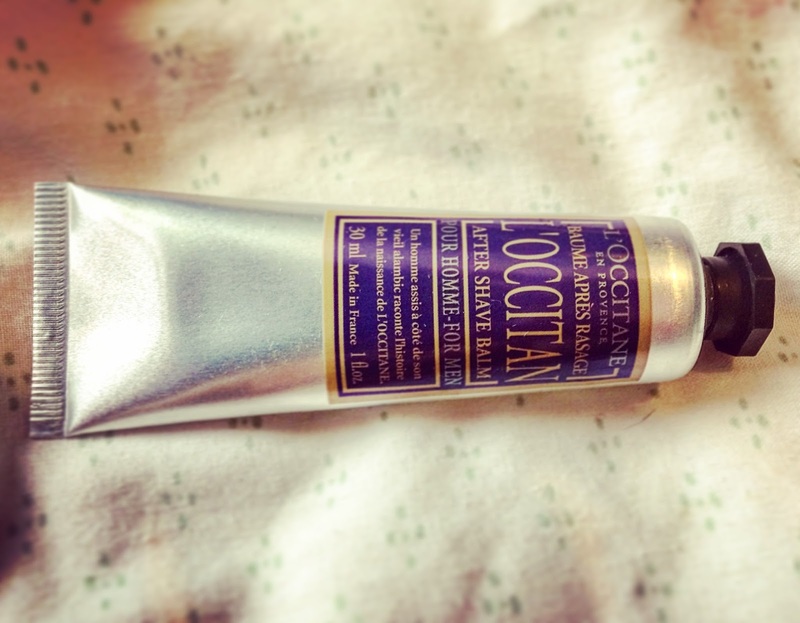 The balm is thick and soaks in wonderfully, lasting all day. It smells fresh and slightly manly but not overly so - it reminds me of holidays but I've never been to Provence.It's a smell I feel proud of when I get on the train in a morning. to claim one of their freebies. 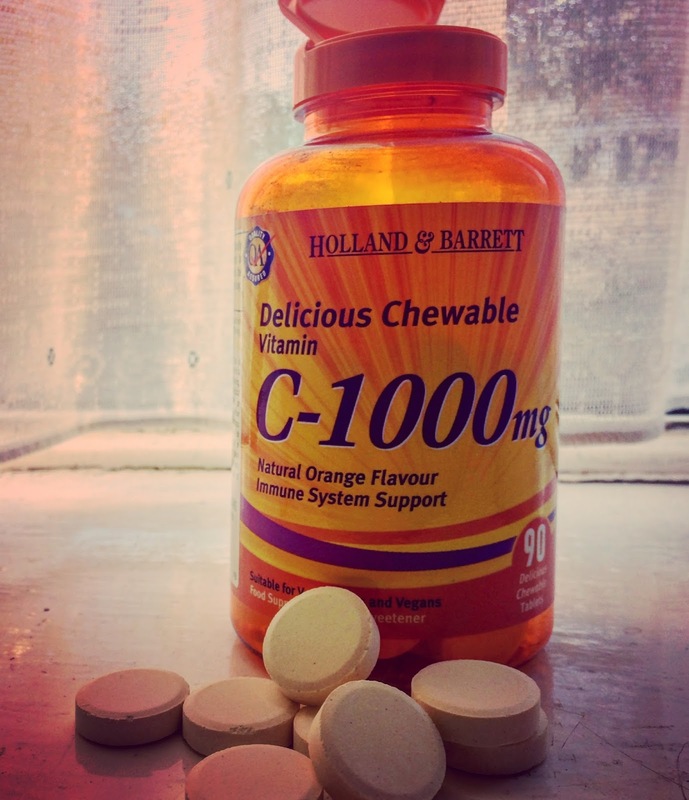 I was expecting a sample sized jar of vitamin C tablets but no, it was about £9 worth to last 3 months. If I have a cold in the next 3 months I'll edit this post and complain but no complaints so far. they do taste a bit more orangey than the cheap soluble ones I usually get from a budget chain. 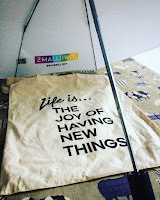 this blog's mission statement! However, a colleague did grab a bag and in it was a very good quality brolly that wasn't overly girlie. Now I love a brolly as the sound of walking under one in the rain reminds me of camping and makes me feel cosy. I went back and was cheerfully given a bag so thanks JD Williams and I'm sorry I won't be buying any frocks just yet. Mrs Blogger has flicked through the magazine though, so who knows. Not a bad few weeks really. Nearly £200 worth of freebies I reckon and all happily given away. When I started blogging I had 2 rules - I won't lie and I won't beg or blag. See you next week (or the week after, whatever homework allows). (All the photos are mine).